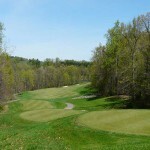 Nestled in the rolling hills of Holmes County, Black Diamond Golf Course will challenge your physical and mental game. Meticulous accuracy with every shot is required to even think about playing “bogey golf.” Cascading fairways and tiered greens will have you rethinking each and every stroke. Want to take the challenge? 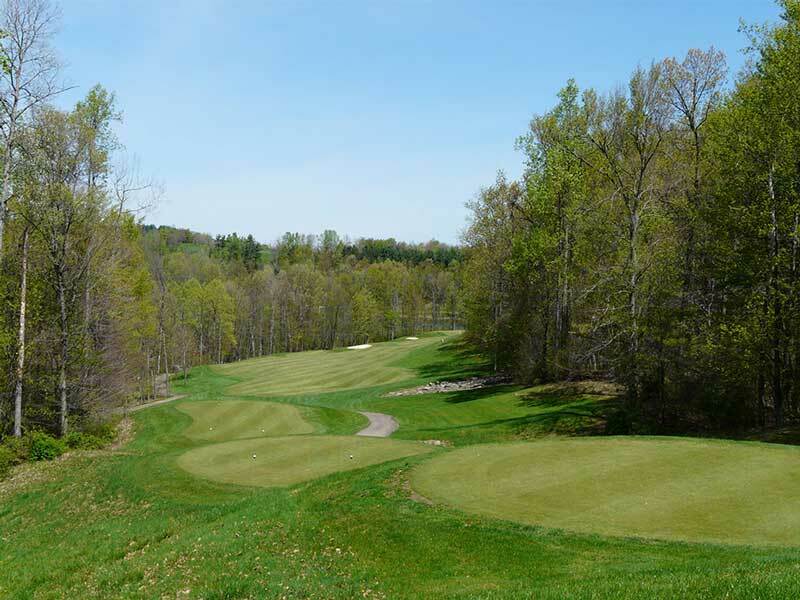 Located an hour and a half from Cleveland, and about an hour from Columbus, Black Diamond is well worth the weekend trip for an exhilarating round of golf. We guarantee you will be trying to figure out how to make it back soon to play our course again.